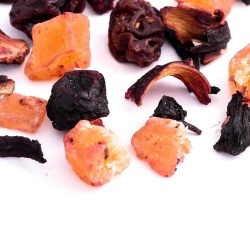 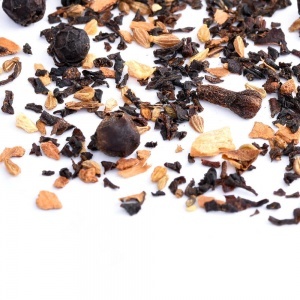 We have put together a selection of black, green, herbal and fruit teas which are known to be high in Vitamin C and other immune boosting properties. 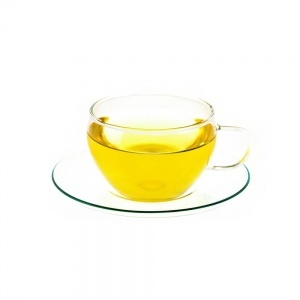 Caffeine from black and green teas is gently absorbed by the body and can provide a stimulating effect to the senses. 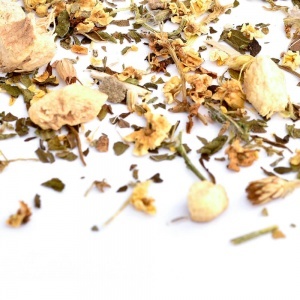 Some herbs and spices are also known to contain antibacterial and stimulating effects on the body and these teas are also recommended below. 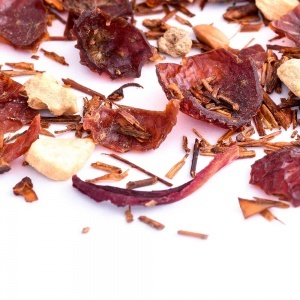 Healthy Immunity Tea – Healthy Immunity is believed to be a great immune booster as it is packed with lots of vitamin C and anti-bacterial and anti-viral properties. 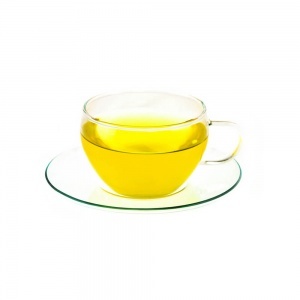 It is also ideal for hangovers! 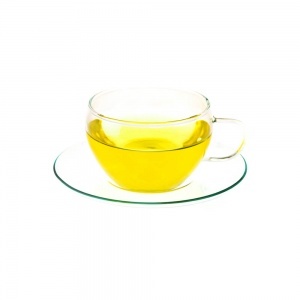 Japan Gyokuro Asahi – This rare and exquisite tea which is also known as the “Most Exquisite Dewdrop”, was once only drunk by Emperors ! 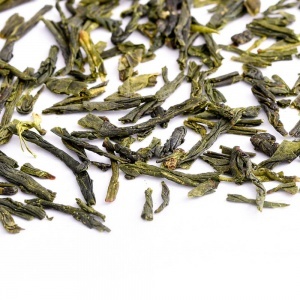 The fine, regular leaf has a deep green colour and a strong flavour with a hint of sweetness. 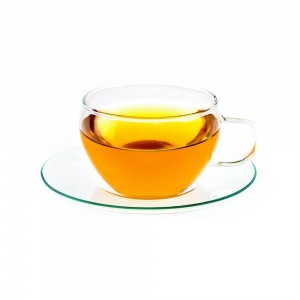 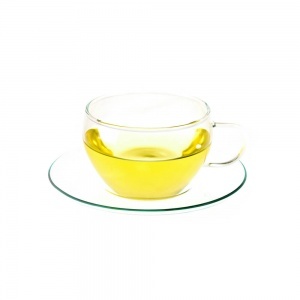 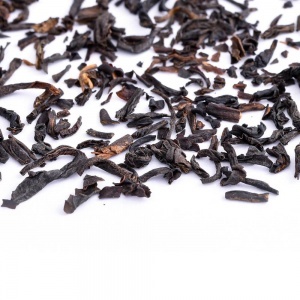 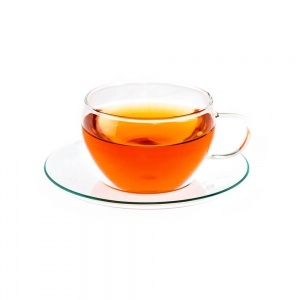 This is a particularly invigorating tea as it has a higher than average caffeine content. 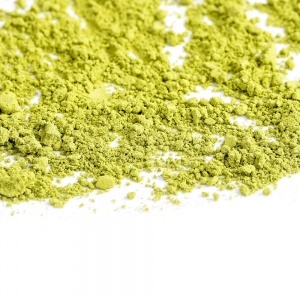 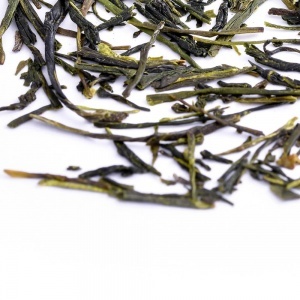 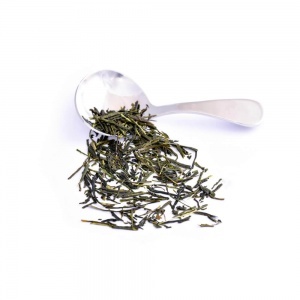 Japan Sencha – Sencha, which means ‘steamed tea’, is by far the most popular tea in Japan. 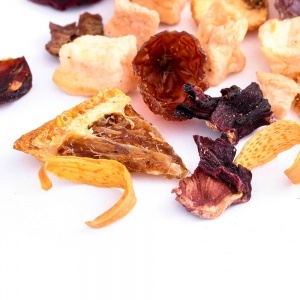 It has a tender and sweetish note, which will appeal to everyone’s taste! 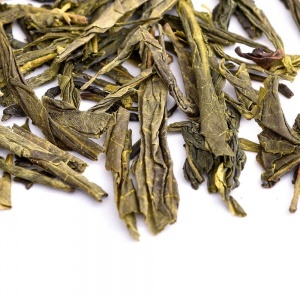 Keemun – Cultivated organically Keemun is one of the most popular teas grown in the Anhui province in Central China. 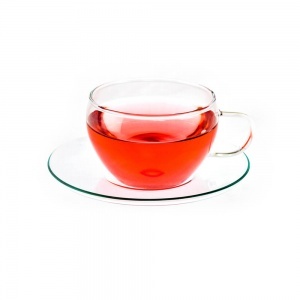 This tea produces a lovely bright red infusion and has a soft and mild taste with a delicate aroma. 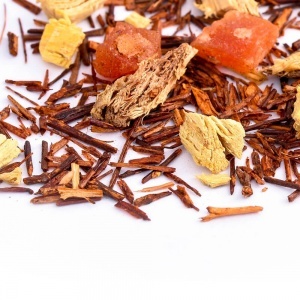 Rooibos Tea – Rooibos originates from South Africa, where it has been appreciated for many generations. 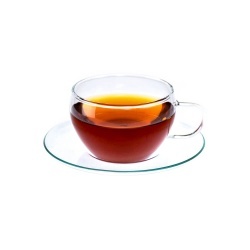 This high grade, organic red tea is characterized by a bright red cup and a creamy sweetness with a fruity aftertaste. 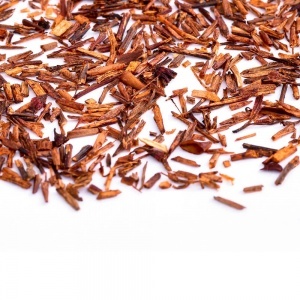 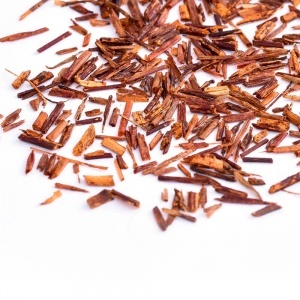 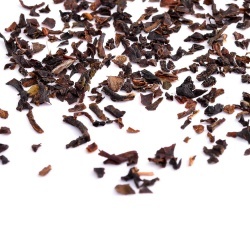 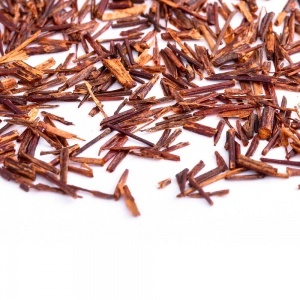 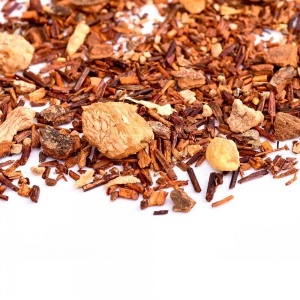 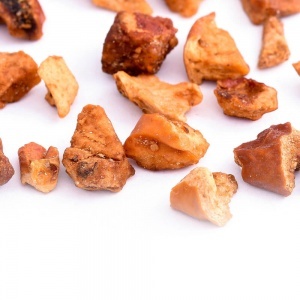 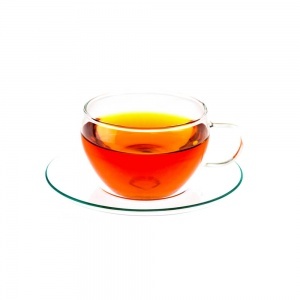 A caffeine-free alternative to tea, rooibos is also packed with minerals and vitamins. 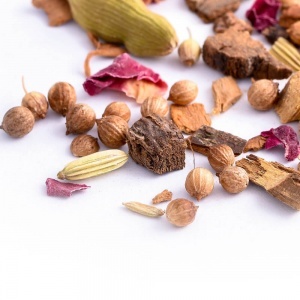 Soothing Indian Tea – This blend has been designed along Ayurvedic principles and is a soothing infusion which has a lovely warming effect on the body. 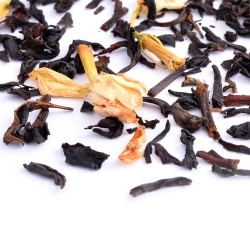 The infusion develops a well-balanced tea with hints of sweetness and flowers. 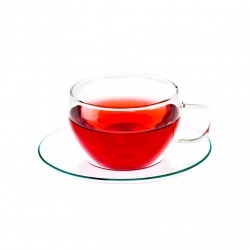 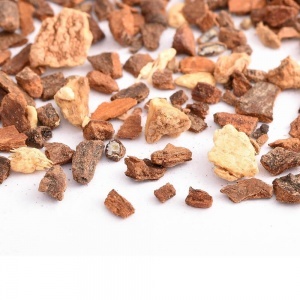 You should avoid this tea if you suffer with high blood pressure or are pregnant.